How do I get to Hilton Hotel? What is the cheapest/fastest way to the airport? Does this bus stop at the museum? Is this bus bound for the Airport? 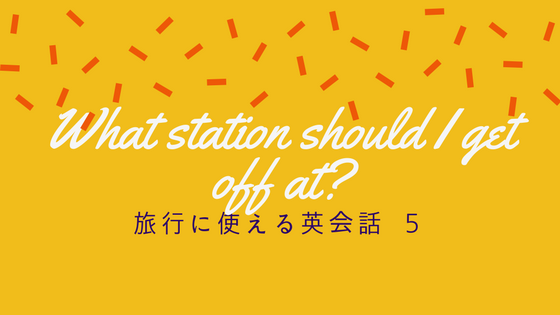 What station should I get off at? What is the nearest station to the museum? Can I use this seat?